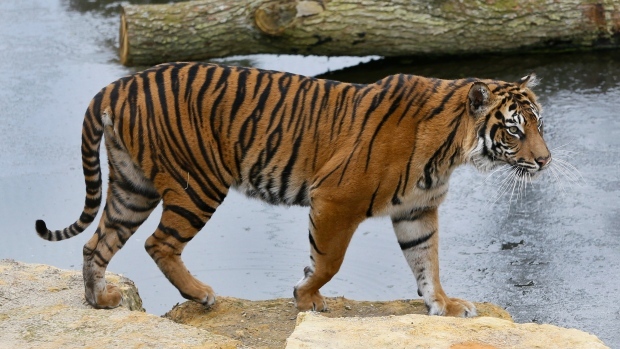 Asim, the tiger that killed its prospective mate at London Zoo on Friday, is to be found a new female, possibly within months, the zoo's head keeper said this weekend. Before zookeepers opened the door separating the animals, Asim and Melati had spent 10 days growing habituated to each other through the cage. The fight turned worse and Melati ended up dead in the fight. Melati, described as the "rarest and smallest subspecies of tigers", was introduced to Asim, a potential new mate. Zoo keepers tried to intervene with flares and loud noises as Asim attacked Melati, but they were left "heartbroken" as the stronger male ripped her apart. The two spent days within sight of each other but in separate adjacent enclosures so they could get used to each other. Keepers eventually were able to shepherd Asim into a separate paddock so that they could safely get to Melati, the zoo said. The animals "were initially cautious", but then the introduction "quickly escalated into a more aggressive interaction". Any tiger introduction is "high risk", the zoo noted, so the deadly result, while not ideal, was a realistic possibility. Heralding his arrival, the zoo described him as "a handsome, confident cat who is known for being very affectionate with the ladies in his life", adding that "we're hoping he'll be the ideal mate for our attractive Melati".